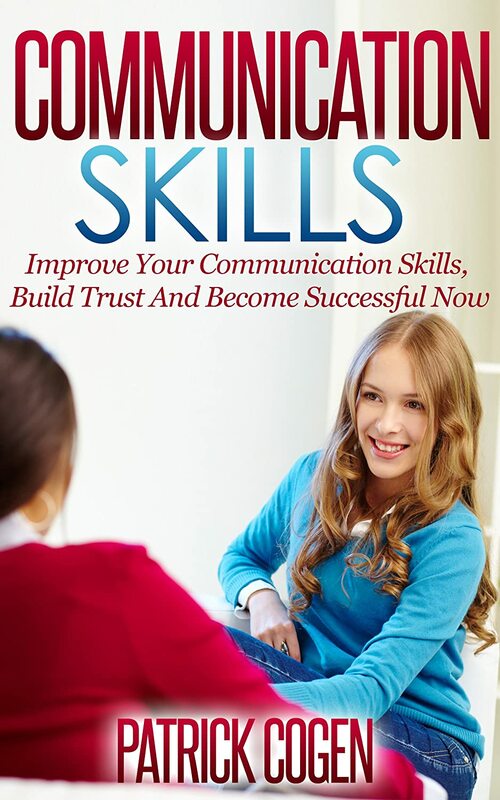 You’re about to discover how to communicate better and be successful in various areas of your life. Communication is one of the primary keys in succeeding in life, but it’s also one of the most challenging things to master. With so many words you can possibly say and with the automatic reactions you have, it’s usually difficult to communicate well. Fortunately, this book contains helpful tips on how to better speak and listen to different people. You’ll be able see a different side of communication as you flip through the chapters. You can become a great communicator. If you’re aspiring to become a better leader, family man or woman, friend, and partner, the different principles in this book can help you out. You can succeed in different areas of your life, from your family to the workplace. You’ll gain more friends as you learn the simple strategies on how to communicate with someone verbally and non-verbally. Several examples will also be laid out to give you an idea on how to communicate in the best possible way.